According to first-class passengers, a long-time favorite is a steak sandwich that’s been on the menu for 20 years. Qantas flight catering discussions with Neil Perry. 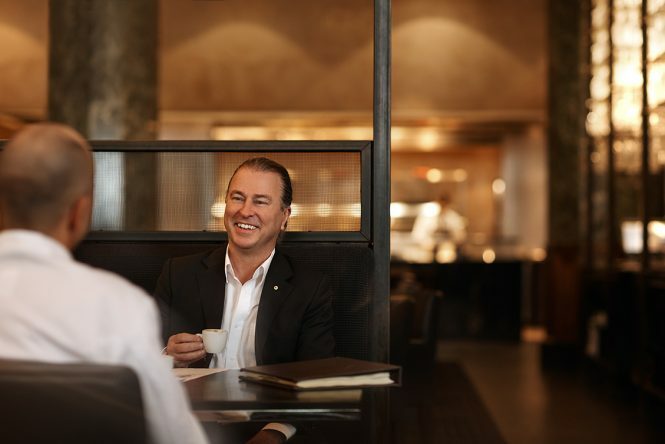 Neil Perry, who helms some of Australia’s best restaurants — including Rockpool Bar & Grill, Spice Temple, and Rosetta Ristorante, has worked with Qantas for 20 years and counting. 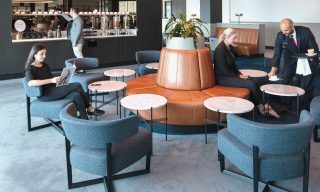 Qantas’ relationship with Rockpool begun in 1996 with the development of first class. 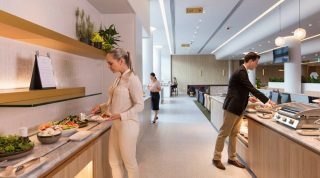 Since then, the Australian flag carrier has prided itself on regional produce, sustainable practices, and healthier food. A long-time favorite is the signature Rockpool steak sandwich. According to first-class passengers, a long-time favorite is the signature Rockpool steak sandwich, that’s been on the menu for 20 years. 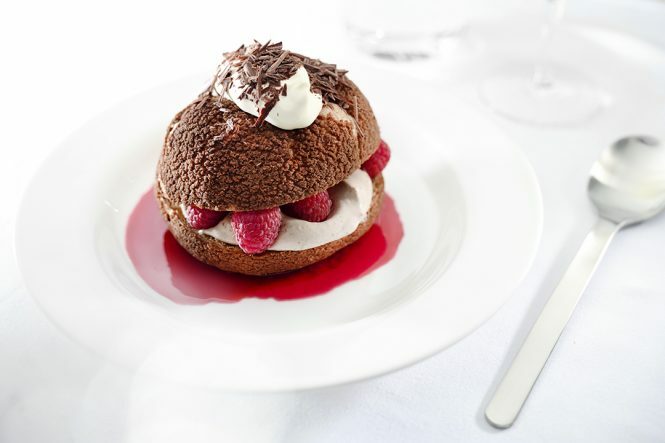 Now, Emirates (Qantas’ partner airline) also offers the same dish to its travelers. 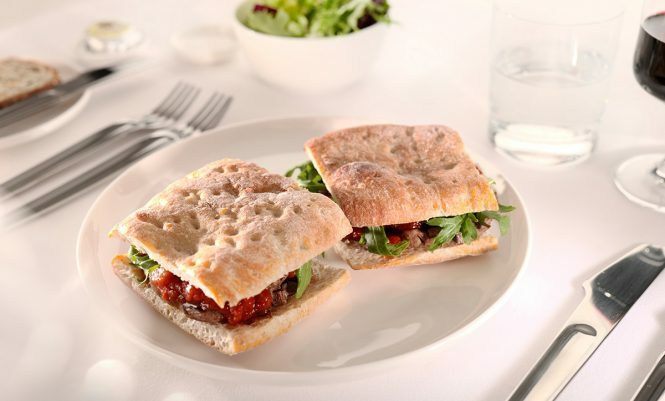 Considering Qantas serves approximately 20,000 steak sandwiches with tomato and chili relish in the first-class cabin per year, we can safely say it’s a must-order the next time you’re up in the air. 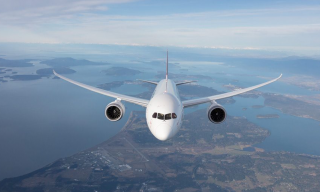 For those in business and premium economy, we hear the chicken schnitzel and Swiss cheese toasted sandwiches are equally popular. 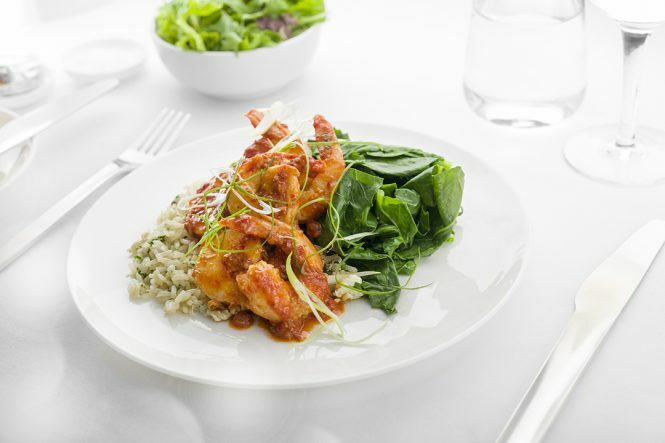 Grilled prawns with XO sauce from the first-class menu. Good things are almost always worth the wait and the same goes for your in-flight dishes. 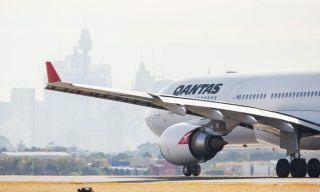 The Australian flag carrier takes around 11 months to develop a new menu, which changes four times a year in accordance with the changing seasons. The chefs also work on over 300 menus at any one time, testing the recipes before deciding on the final presentation and flavors. 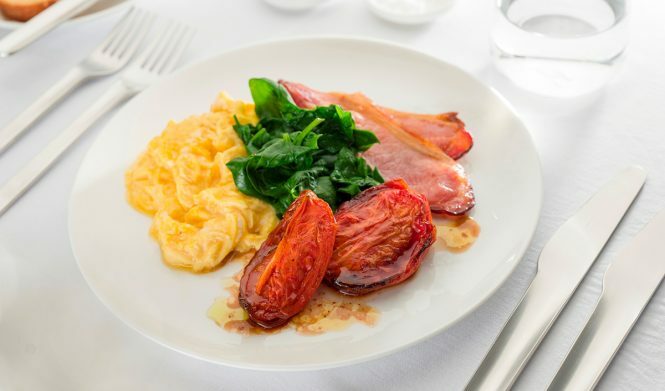 Free range scrambled eggs from the first-class menu. How else could you explain serving more than 130,000 bottles of champagne per year? 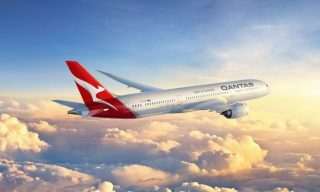 That aside, Qantas also has a group of Rockpool sommeliers who blind taste, review, and select from 1,200 Australian wines and champagnes over four days a year, as well as provide tasting notes for the international first and domestic business cabins. Plus, they provide recommendations for wines in Qantas lounges and create monthly cocktails. 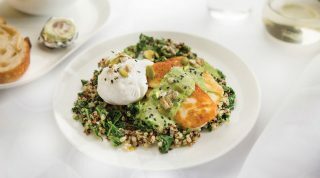 As an alternative to the traditional, three-course in-flight meal that’s commonly served on flights, Qantas lets its business-class passengers pick from small and large plates to create a “mix and match” menu of their making. The chefs onboard are also able to cook to one’s liking, whether it’s the doneness of a steak or the portion of a dish.